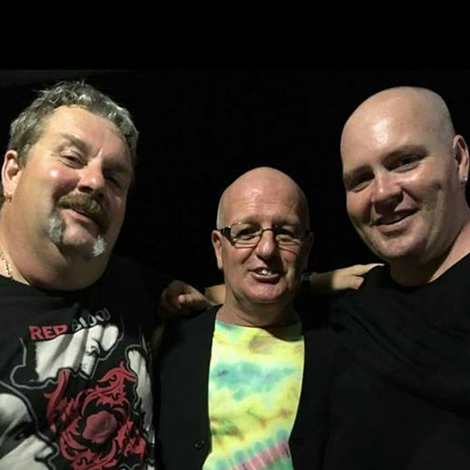 The Brazilian Brothers consist of Chris Unicomb on drums, percussion and lead vocals, Geoff Saunders on lead guitar and vocals and Gary Alton on bass. 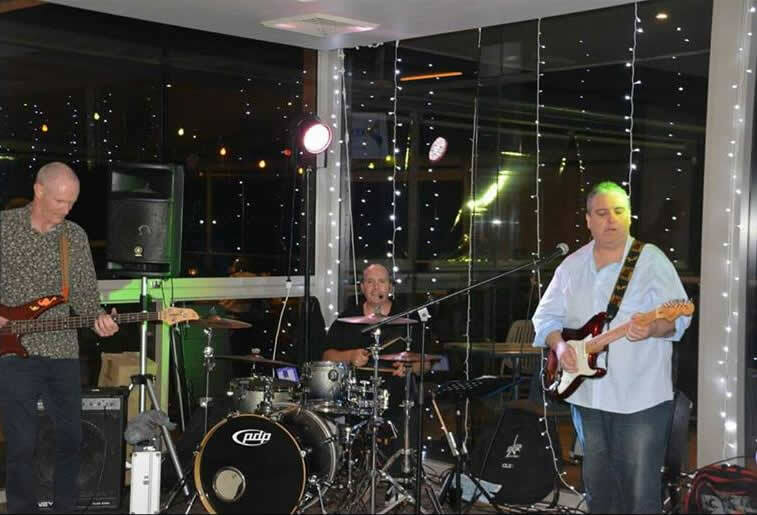 With an extensive repertoire The Brazilian Brothers can cater a night to your needs whether you are looking to enjoy a Classic hits night or dance to an all modern hits night including different styles such as funk, rock, blues and pop. You could also enjoy a night of both the classics and modern styles mixed together. You can expect a dynamic stage performance filled with excitement, laughter and great musical talent. Catering for a wide variety of ages and musical tastes they are impacting audiences everywhere. From private functions to clubs and rowdy pubs the Brazilian Brothers will be there and everywhere in between.